JCU is recognised around the world for its expertise in marine biology, environmental studies, tropical health, and tourism. Our professional coursework programs are accredited by industry and professional associations and many professionals are guest lecturers for our postgraduate programs. Over the past five years, JCU academics have won 31 national awards for teaching excellence from the Australian Teaching and Learning Council – more than many larger universities. JCU is ranked in the top 2% of universities in the pre-eminent global rankings system, the Academic Ranking of World Universities (ARWU, 2017). Recently ranked by Times Higher Education (THE) in the ‘Top 150 Universities under 50’ (2016). 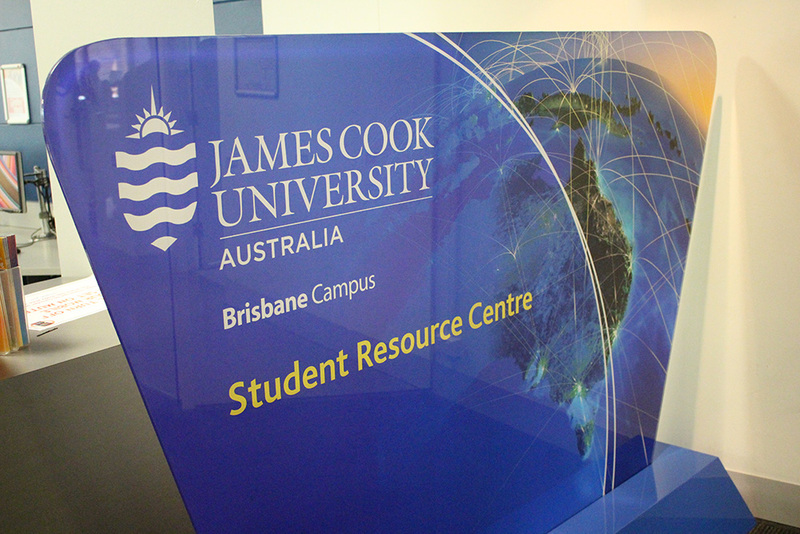 JCU is internationally recognised for its leadership in tourism teaching and research.